I have multiple people adding content to this website, everyone is assigned to a contributor role. And of course, as the capabilities state, they were not able to add media to the articles they wrote. The text editor for them had the Add Media button missing. Now, not having this button will not only make the media management difficult for these writers but also be time-consuming. 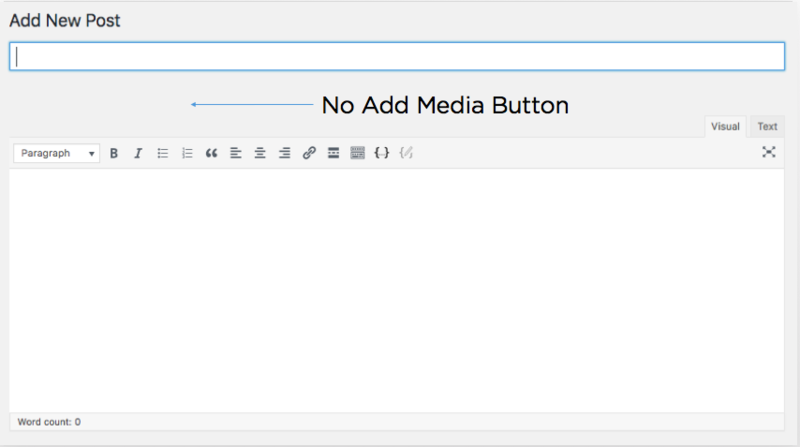 now there are two ways you can allow your contributors to have this capability to add media with the button click. NOTE: Only if you are sure you wouldn’t mess up, do it! Do it in the child theme for being immune to theme updates. Save the file and you are all good to go. If you are just a blogger, with no experience in coding, chose this to be on the safest side. You don’t need to worry about the theme updates as well. 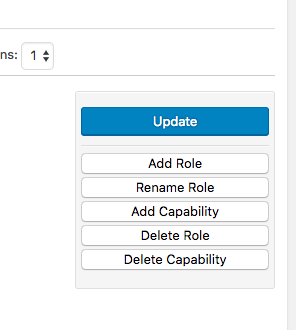 There are numerous plugins out there for changing the user role capabilities. 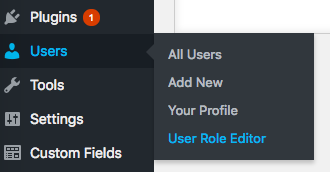 I will show to how to use the best and easiest one so far which is the User Role Editor plugin. Follow the steps below and get your contributors ready! There you can see the option to upload media. Well done! Happy Blogging! Team Smartherd has a decade of experience in online teaching. Our instructors are tech geeks and holds significant experience in their respective domains. © 2019 - Smartherd. All rights reserved.